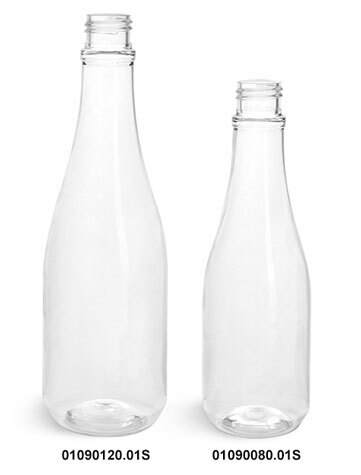 The clear PET plastic woozy bottles are available with your choice of either a black or white lotion pump. 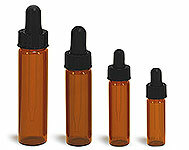 The lotion pumps dispense 0.5 ml of product per stroke, and come shipped to you in the locked position. 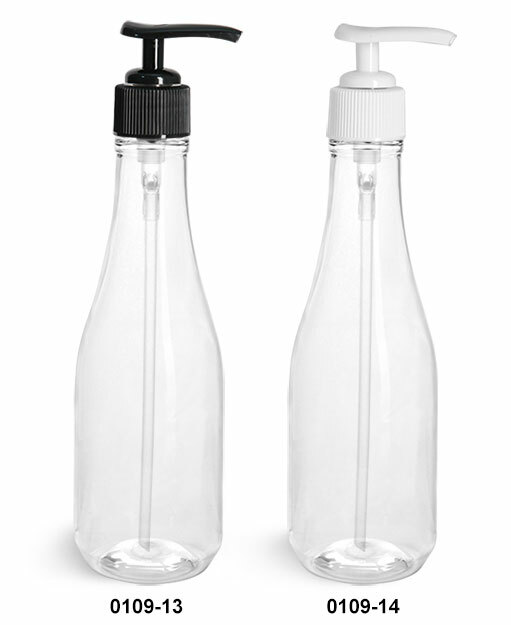 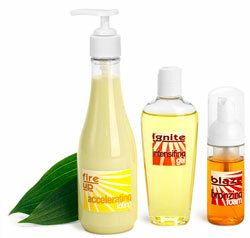 The clear PET woozy bottles combined with the lotion pumps make for a beautifully designed packaging container. 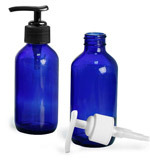 Fill these woozy bottles with a variety of lotions, creams, soaps, and more!